703 MMA Flexible Anti-Slip Coating is a fast curing, flexible coating for interior or exterior tarmac and asphalt surfaces enhanced by the incorporation of slip resistant aggregates premixed into the resin. 703 MMA Flexible Anti-Slip Coating is a fast curing, flexible coating for interior or exterior tarmac and asphalt surfaces enhanced by the incorporation of slip resistant aggregates premixed into the resin. Provides a seamless, flexible and slip resistant floor finish that can be trafficked after just 2 hours allowing a fast return to service. 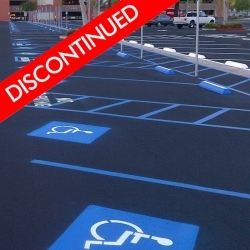 As a tough, durable, slip resistant coating for Tarmac and Asphalt type surfaces. 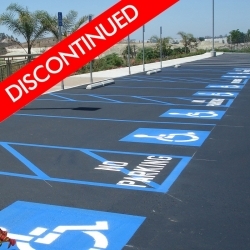 Can also be used on correctly prepared concrete and steel surfaces. 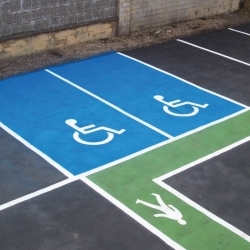 Delineating parking bays, car parks, balconies, walkways, etc. Hi, do you think it'd be possible to apply 703 MMA Flexible Anti-Slip Coating on filmface plywood ? (you, know, that black type of plywood thats very sturdy and keeps the moisture out) Thank you ! We wouldn't recommend any of our MMA coatings for this substrate, we would instead suggest trying Smartkote Protectakote UVR or Smartkote Safekote. Clean and abrade the surface to provide a key and then test adhesion with direct application. 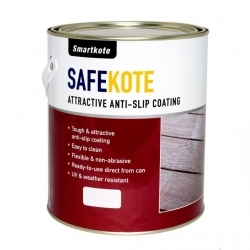 If a primer is required to improve adhesion test Smartkote Protectakote Clear Primer Treatment. Hi we have a tarmac drive but has a downward slope,i have recently covered with t.homsons driveseal when takeing our horse down it he sometime slips ,would this product beok to apply on the drive,would only apply a strip 1mtrx8 down side.many thanks stan pottle. 703 MMA Flexible Anti-Slip Coating cannot be applied over existing coatings, we would instead recommend Coo-Var Anti-Slip Acrylic Floor Paint. 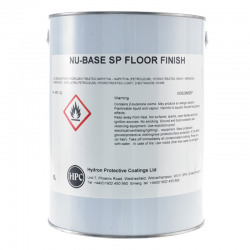 503 Easy Clean Anti Slip Coating is a high-build epoxy resin coating containing a hard wearing fine particle anti slip additive that is pre-dispersed into the resin and held in suspension. 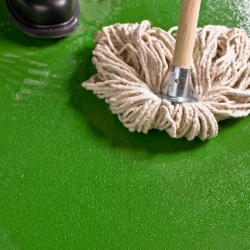 The result providers a ready to use product that leaves an evenly textured, slip resistant surface that is easy to clean and extremely durable. 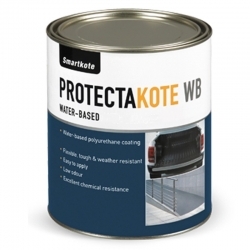 Smartkote Protectakote WB Smooth is a water-based, smooth polyurethane coating. 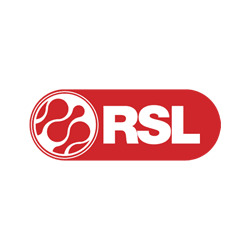 This water-based solvent-free formulation is weather resistant, has a low odour, and is non-flammable for both interior and exterior applications. It’s enhanced with polyurethane for ultimate toughness, with excellent resistance to abrasion, chemicals and solvents. 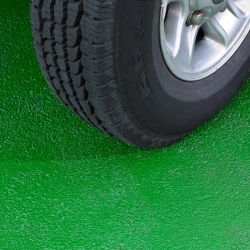 Ennis-Flint Stonegrip is a specialist, hand applied surface treatment, consisting of a thermosetting, modified epoxy resin binder, dressed with a decorative aggregate. 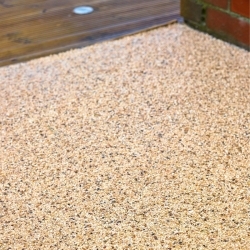 A wide range of aggregates are available comprising of different colours and sizes. 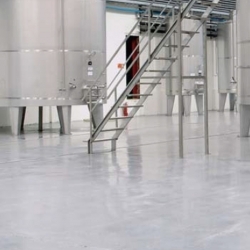 Sikafloor 264 N Thixo is a two part, economic, coloured epoxy resin textured roller and seal coat. This Sikafloor product is solvent free, thixothropic grade for high build textured and structured finishes. Sherwin-Williams Epidek M339 is a 3-pack epoxy high build anti-slip deck coating designed for spray application using suitable equipment as a high profile anti-slip deck paint. It may also be applied directly to suitable sound deck coatings. 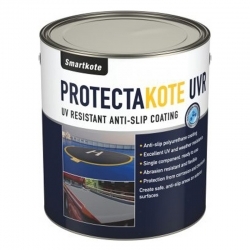 Smartkote Protectakote UVR is a tough anti-slip aliphatic polyurethane coating, which forms a colour-fast, abrasion and weather resistant film. Protectakote UVR is single component, ready to use and easy to apply. Protectakote UVR is easy to apply and ideal to create anti-slip areas on exterior and interior surfaces. 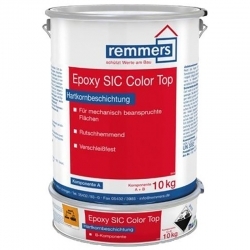 Remmers Epoxy SIC Color is a textured, dissipative, hard grain coating that is conductive, provides slip-resistance, withstands mechanical/chemical loads and is physiologically harmless after curing. 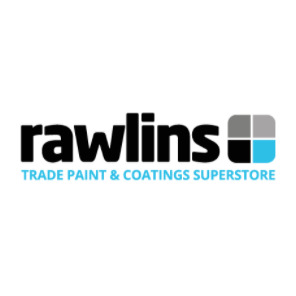 A one coat, hard wearing epoxy resin anti-slip coating for concrete, stone, metal and wood. 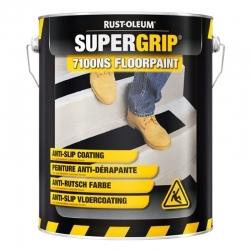 Solvent-free and virtually odour-free, Rust-Oleum SuperGrip Treadsafe is finished with hard-wearing carborundum particles and will easily withstand heavy traffic including forklift trucks and harsh chemicals. We no longer stock this product, but can recommend Axalta Highway Anti-Skid Traffic Paint as a great alternative.